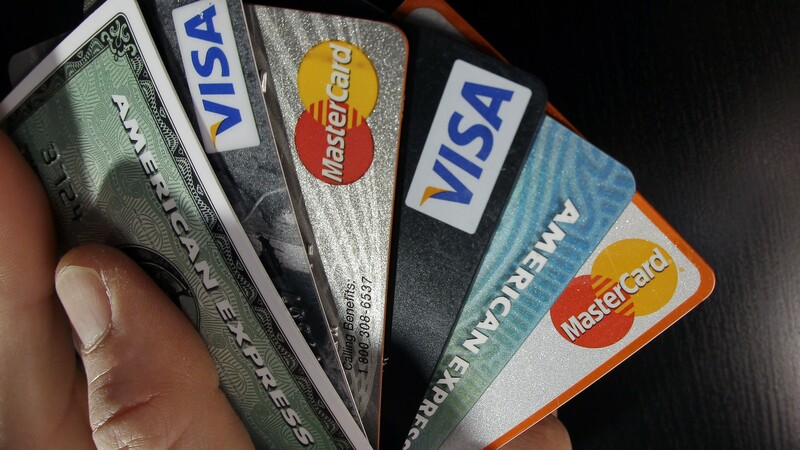 The 4 Credit Card Rules You Need to Know - Moneyhome.co.uk - The Best Moneysaving Blog ever! Did you charge your holiday gifts and vacation? That means crunch time when the dreaded bills arrive this month. But how much your splurges will cost — in interest and fees — depends on how cleverly you wield your plastic. If you’re not careful, you’ll land in traps set by card issuers, who typically charge interest of 14 percent or more and late or over-limit fees as high as $39. But you can beat the companies at their own game — and save up to $1,000 or even more — just by knowing four key rules. Don’t dawdle before paying your credit card bills. When you carry a balance, interest accumulates every day you wait. Some cards charge interest from the time of purchase, even when there’s no balance outstanding. Many now require you to pay within 20 days (the “grace period”) of your statement’s closing date to avoid owing interest. What’s more, if you’re late, the credit card issuer might jack up your interest rate — immediately — to 30 percent or higher. Rates may get hiked on your other cards, too, even if you’ve paid them on time. How does that happen? Almost all banks keep checking their customers’ credit histories. If they see you paid one card late, they may decide you’re a higher risk and start charging more. Ouch! How to win: Pay your credit card bill the day it arrives. That way, you won’t forget and you won’t rack up interest charges. When the statement comes, don’t move it to your “current bills” pile. Get out a stamp and write a check, or take care of it instantly online. Alternatively, arrange to pay the bill automatically from your bank account. Avoid paying by phone; there’s often a fee. Pay more than the minimum owed. Card issuers love it when you send in just the minimum, because it lets them collect extra interest. Say you owe $6,000 on your card, including the cost of a sweater you bought today, and you’re paying the minimum every month (maybe 3 percent of the balance, or $180) at 15 percent interest. If you don’t buy another thing, your balance will fall a bit each month, as will the minimum. Get the debt down to $5,000 and the 3 percent payment comes to just $150. By sticking to the minimum, you’ll be paying off that debt and your new sweater — for 17 years! How to win: Pay more than the minimum — as much more as you can. At $180 a month, it’ll take about four years before you’re free of that $6,000 debt. But at $300 a month, you’ll be done in two years, if you pay all new purchases in full. To see how long it will take to get out of your credit card hole, use the calculator at bankrate.com. Be smart about transferring your balance to a bargain-rate card. When you move your balance from a high-rate card to a low one, don’t use that new card while the bargain rate lasts. If you do, you’ll be forced to pay interest on all your new purchases. Say you’re offered zero interest on transferred balances for 12 months; you move $3,000 to the new card and use this card for $200 worth of new purchases. The first month, you send in $500 — to cover the $200 you spent and to lower your debt by $300. Surprise! The card company won’t let you. It will apply the $500, plus future payments, toward reducing the $3,000 zero-interest debt. New purchases accumulate interest at the standard rate. How to win: When you get the new credit card, drop it into a drawer. Make payments toward your transferred balance each month, but keep shopping with your old card, which now carries no balance. If you pay the bill in full at the end of the month, you’ll incur no new interest charges. So wait to switch to the new card until after the bargain period is up, which is typically in six to 12 months. At that point, your card payments will usually get applied to your new purchases first. Don’t own more than one rewards card. If you have several — for airline miles, to get cash back, and for catalog purchases — you may not accumulate enough points on any one to make it worthwhile. Rewards cards are tricky. If you choose a card with an annual fee and pay interest, it will probably cost you more than the value of the rewards. Airline cards charge higher rates than general-purpose Visas and MasterCards, so they’re a bad choice for people who carry balances. How to win: Find one no-annual-fee rewards card. Pay the bill in full each month and the “gifts” will be truly free. Read the fine print, so you’ll know which purchases are eligible for points. Unless you’re a travel bug, choose a cash-back card, giving you a rebate of, say, 1 percent or more of what you charge. That’s a no-hassle payback. A few years ago, I noticed I owed $2,000 on my credit card, and its interest rate was a steep 22 percent. I had the best intentions of not increasing my balance and paying off the card monthly. But I started charging more. Then one day at a bookstore, Dave Ramsey’s Total Money Makeover caught my eye. The book became my motivator. It taught me how credit cards can really reel you in and rip you off. So I transferred my 22 percent debt to a Citibank MasterCard with no interest on balance transfers, and I never charged another cent on the new card. It wasn’t easy and it wasn’t fun, but I temporarily cut out unnecessary spending. And I applied to the debt money I earned selling unwanted possessions or working overtime. With my new card, I paid off $500 at zero interest while its bargain rate was in effect and got rid of the $1,500 owed. Now I only use debit cards! • Transaction fees. When you transfer balances to a new credit card, the fee is often 3 percent of your balance. Look for an offer that waives the fee for new cardholders or caps it at $50 or $75. • “Free” checks. These often arrive, unrequested, with your credit card bill. 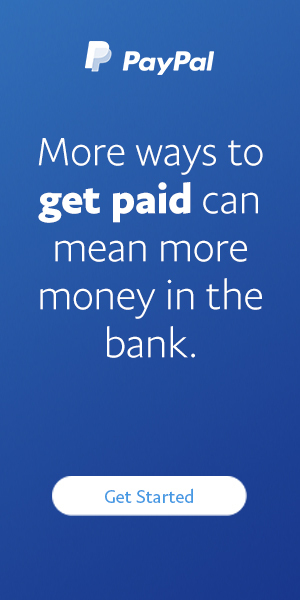 Each check is actually a cash advance, costing you a one-time fee of perhaps 3 percent with interest of 23 percent. • Two-cycle billing. This means the card averages your balance over two months and charges you interest for both, even if you paid one of those months’ bills in full. • Late-payment fees. If you miss the deadline, you could get socked with a fee of up to $39 and see your rate soar to 30 percent or higher. Excellent. I’m following most of this already so this is great confirmation. I do have a question. I was married and we traveled a lot. When we divorced, I kept my AMEX because I was only working PT and had two businesses so don’t see how I would qualify for any new credit cards. I’ve used it wisely only purchasing what I can pay back in 30 days, BUT now they want to charge me $200 to renew (or $99 for the downgraded version). I only have one other Mastercard so I’m inclined to just downgrade. What would you advise? I don’t want to get rid of it altogether since I still don’t have a full time job and wouldn’t want to apply for a new credit card and hurt my credit.